FacilitiesA range of services and facilities awaits guests of the hotel, offering a comfortable stay. The hotel offers internet access and wireless internet access.RoomsThe accommodation units each feature a sofa-bed. Cots are available for children. A fridge, a microwave and tea and coffee making equipment are provided as standard. An ironing set is also available to guests. 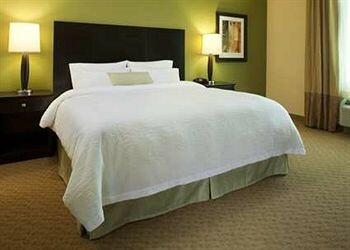 Convenient features include internet access, a TV and wireless internet access. The accommodation units are appointed with a bathroom with a bathtub.Sports/EntertainmentSport and leisure options are offered by the hotel and third-party operators. The hotel offers an indoor pool. The hotel offers a gym.